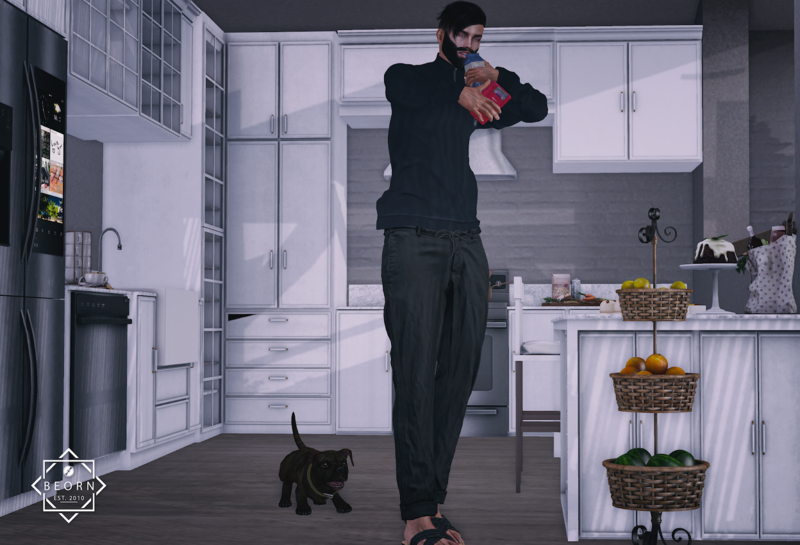 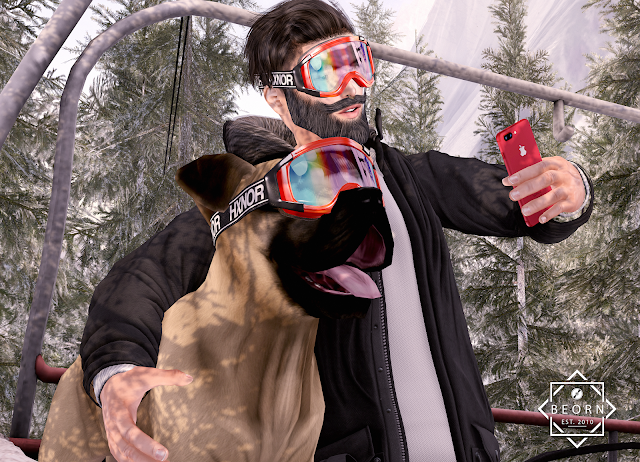 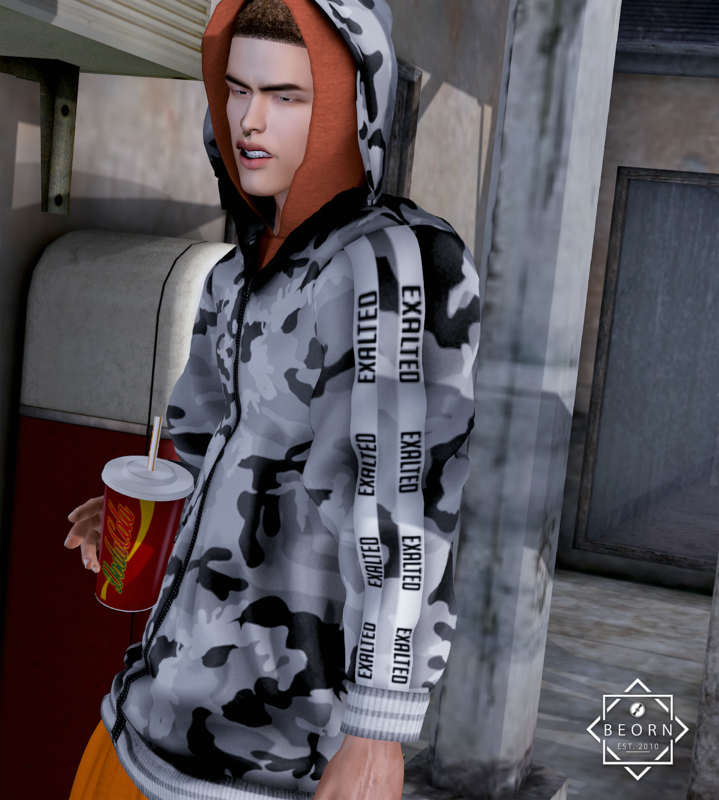 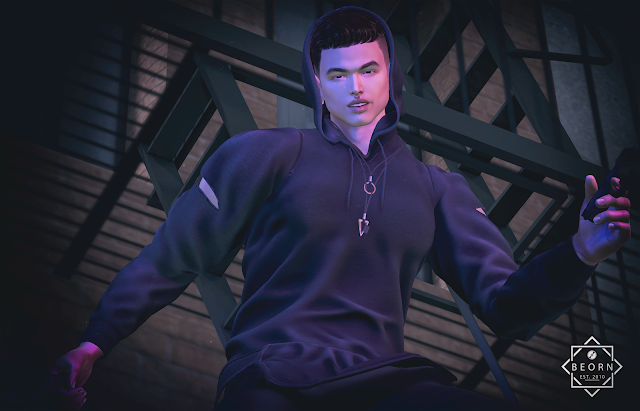 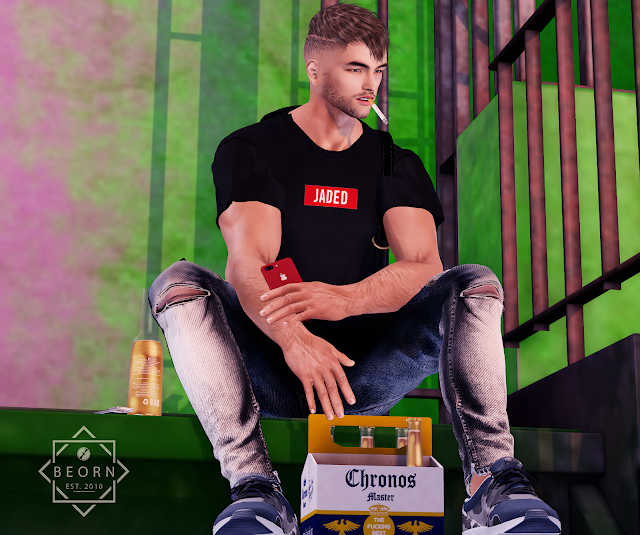 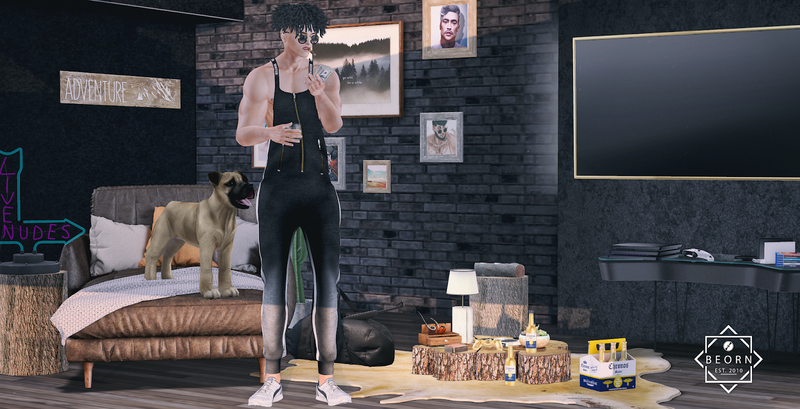 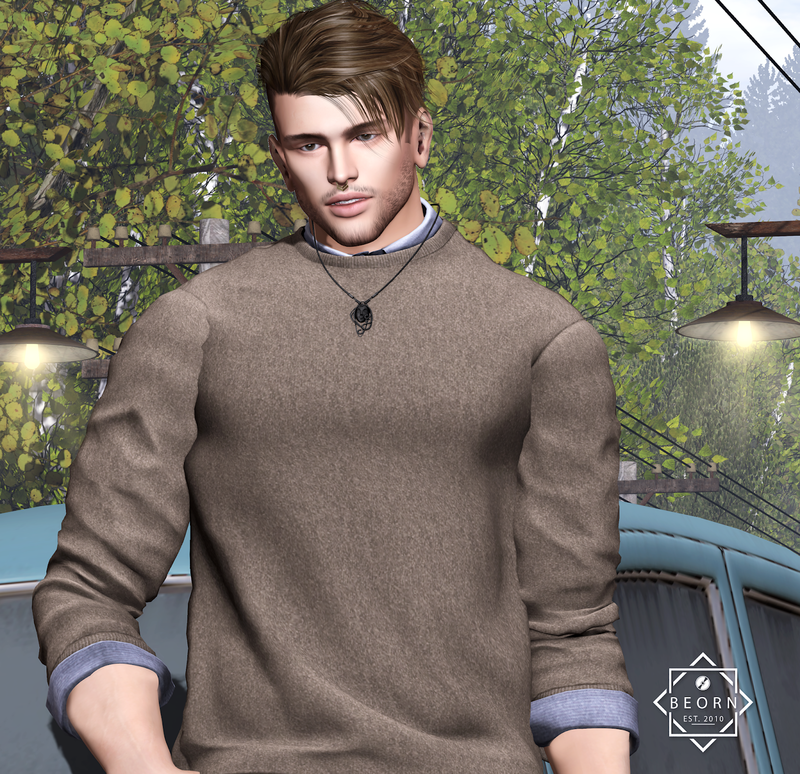 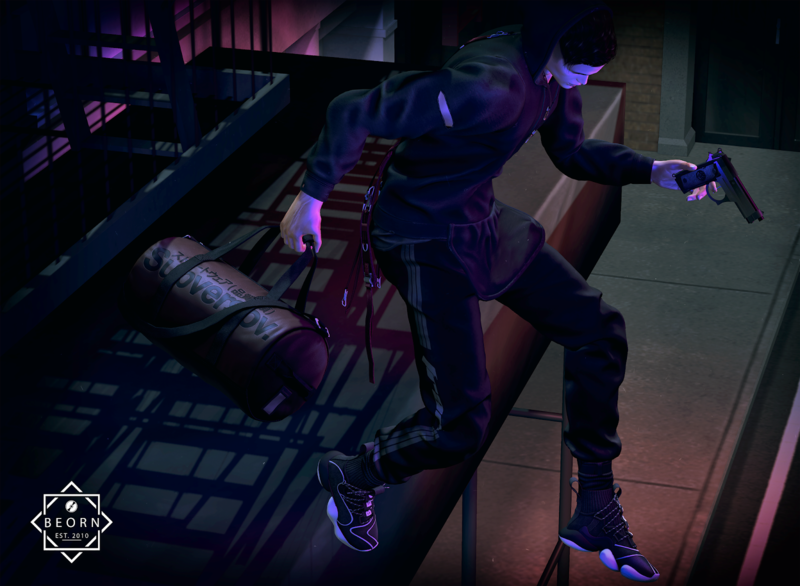 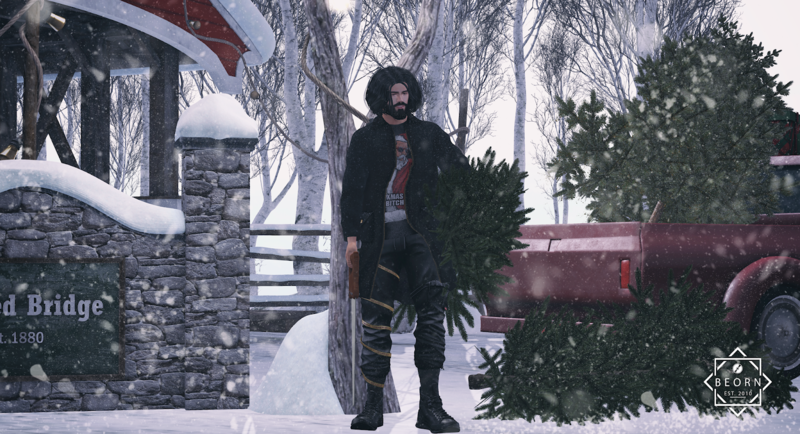 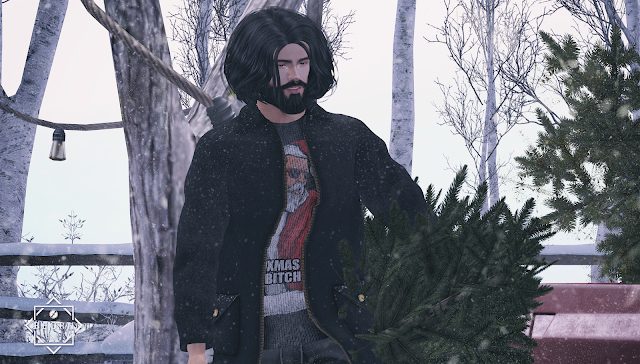 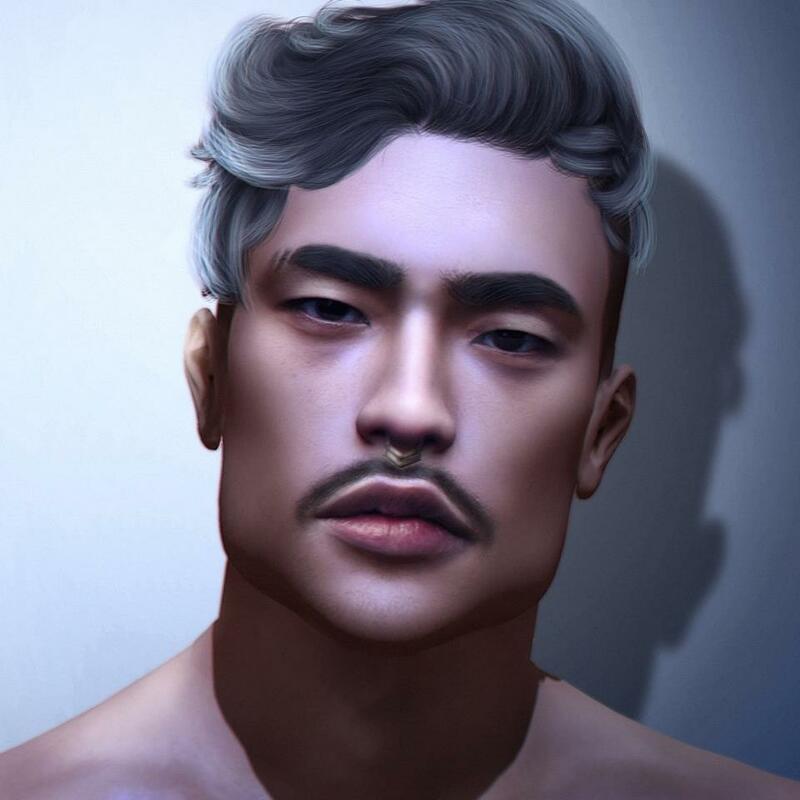 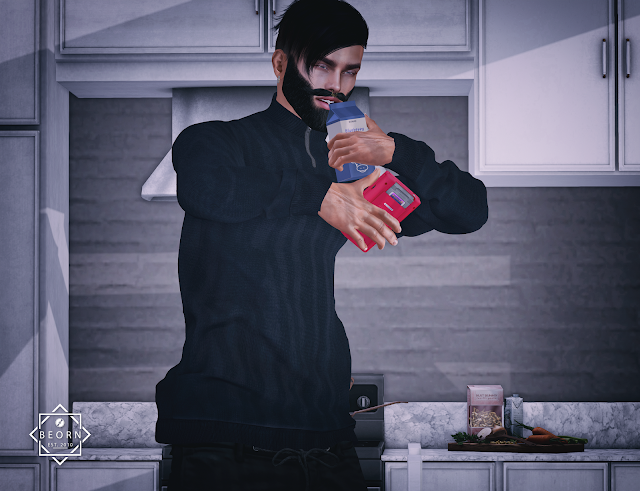 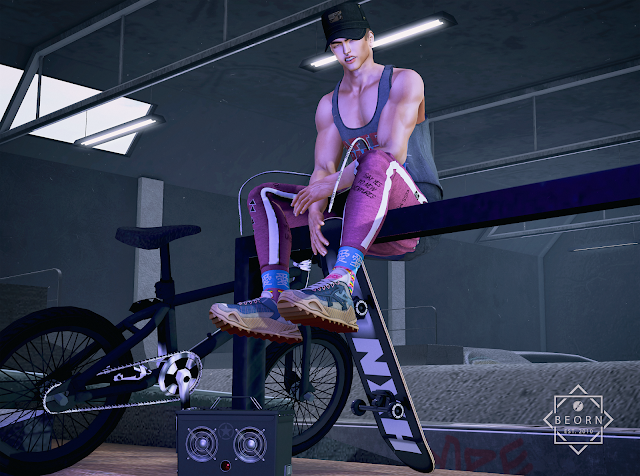 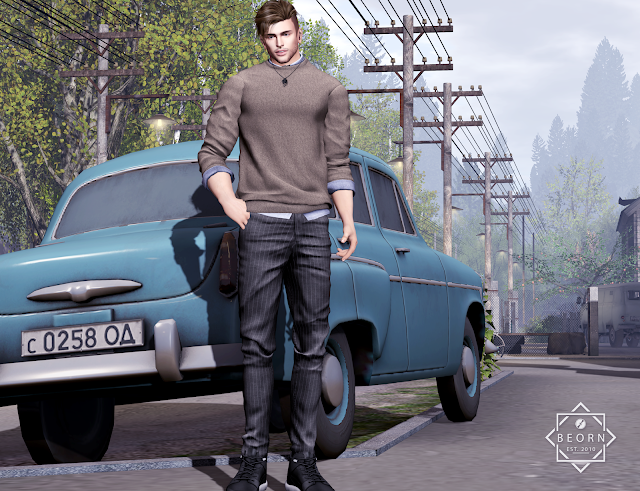 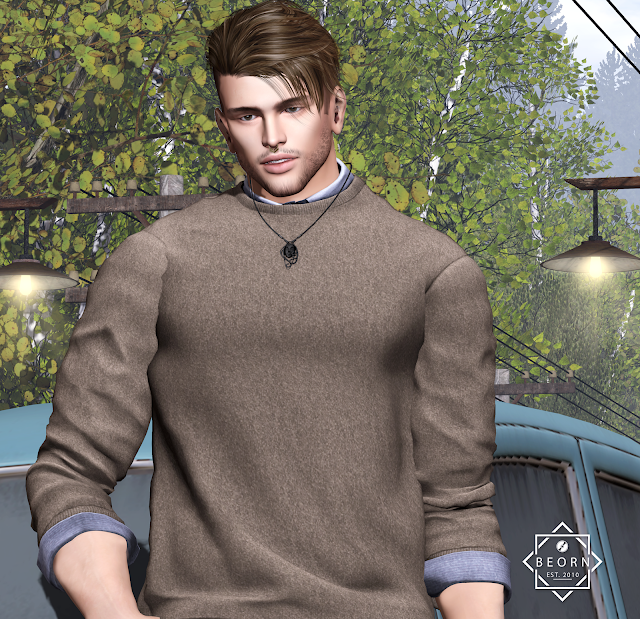 CUP: Animosity - Mug Mr.
My name is Rayan Beorn and I'm blogging about men's fashion in Second Life. LOOK 357 | BOYS USE PINK! 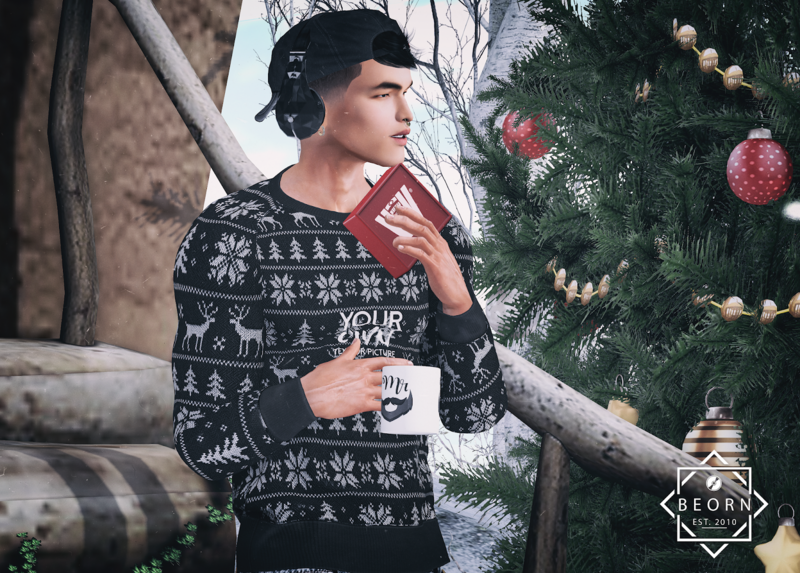 LOOK 533 | NO MATTER WHERE WE ARE, OUR MIND IS OUR HOME! 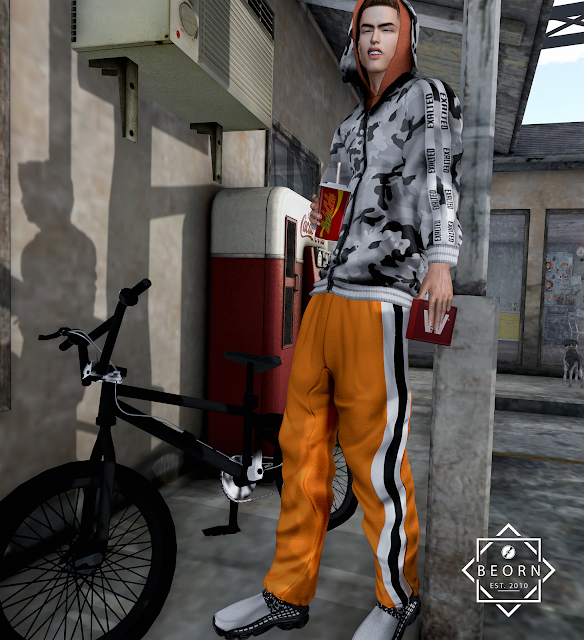  LOOK 524 | OF CHANGE FOR JAPAN! 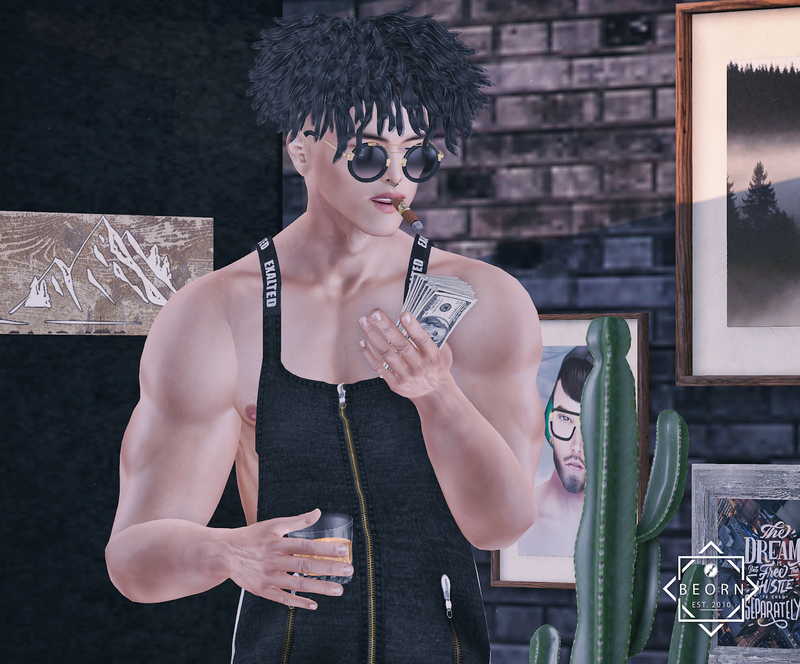 LOOK 508 | Life is an echo, you receive what you send.